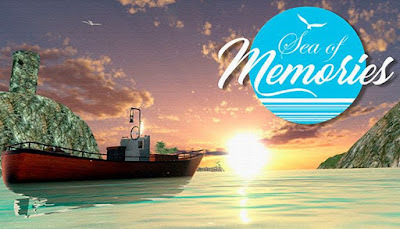 Sea of memories is developed and published by Ivanovich Games. It was released in 1 Jun, 2018. Compatible with HTC vive, Oculus rift and windows mixed reality.